Evonik announced the acquisition of US-based 3D printing materials startup, Structured Polymers Inc. This acquisition gives Evonik access to Structured Polymer’s patented technology for 3D printing materials. With this, Evonik will expand its portfolio of specialty polymer powders in the additive manufacturing market. 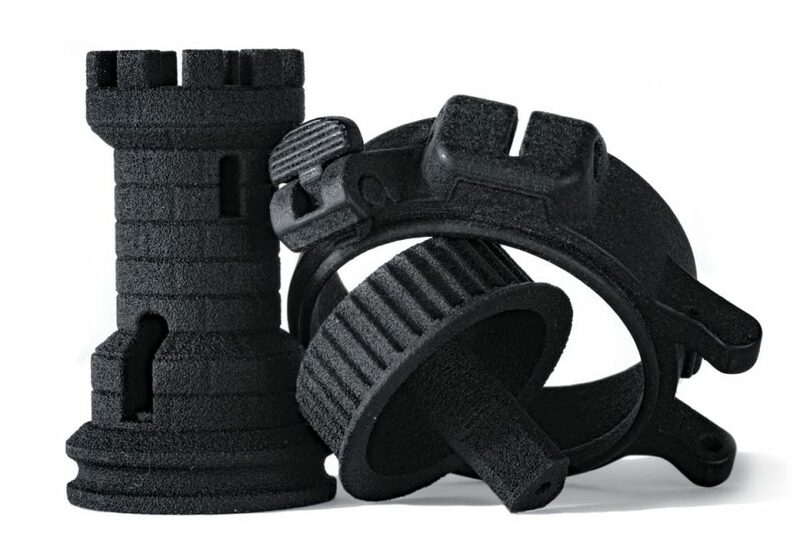 Above: Structured Polymers True Black Nylon 12 3D printing material for SLS systems/Image Credit: Structured Polymers Inc. Structured Polymers’ innovative technology starts with a polymer granulate, which is converted to a fine powder through various process steps. This makes it possible to produce polymer powders with controlled particle sizes ranging in diameter between 0.1 and 400 µm while achieving excellent material properties. Evonik already laid the foundations for acquisition of the technology startup in the fall of 2017 through a venture capital investment.